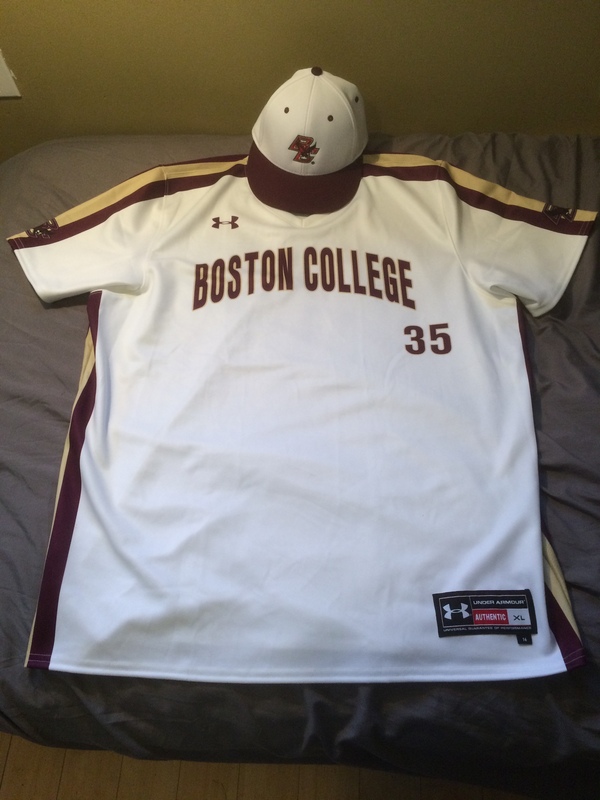 The Boston College Club Baseball team unveiled their new jerseys and hats for the upcoming 2014-15 season on Tuesday. 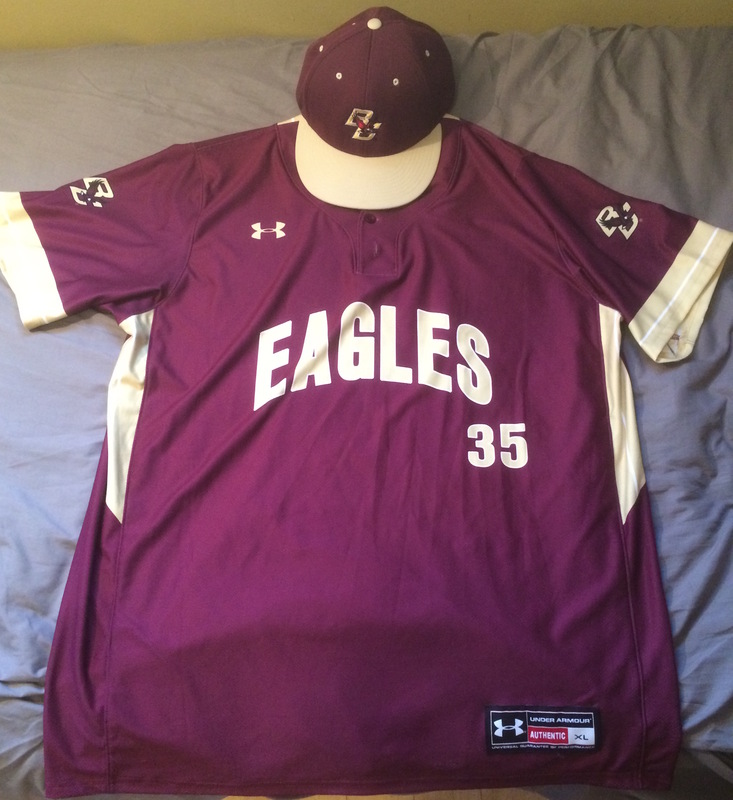 The Eagles will be sporting a white hat-white jersey combination primarily for home games and a maroon hat-maroon jersey combo will be primarily used for away games. 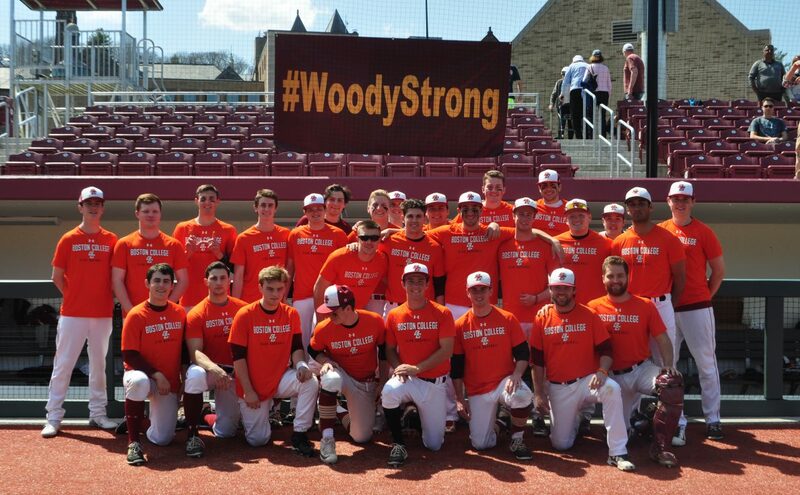 Posted on November 12, 2014 February 11, 2015 by bcclubbaseballTagged Base, BC, BCClubSports, Boston College Club Baseball.